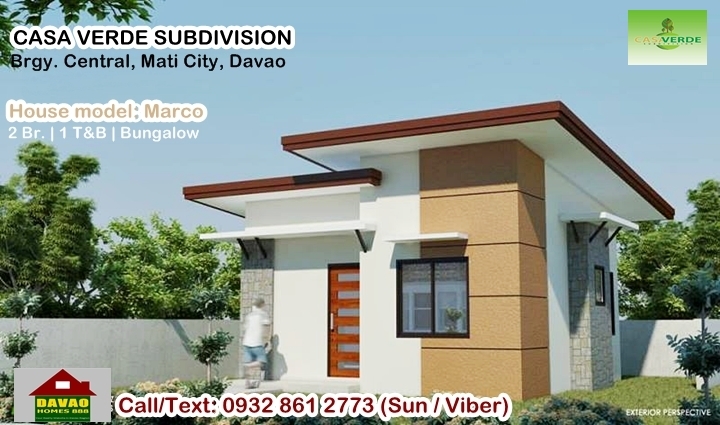 Introducing Mati City’s first premier subdivision! — is located in Madang, Barangay Central of Mati City, Davao Oriental. 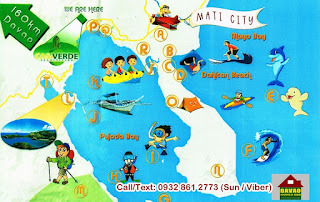 It is only a 3-hour road trip to the Business Center of Mindanao which is Davao City. 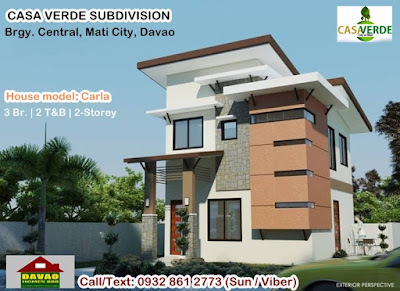 Mati City is the capital city of Davao Oriental and a home of the famous Dahican Beach, the vast Pujada Bay, the majestic Sleeping Dinosaur and many other beautiful attractions, The City makes a strong case as a beautiful place to live in. A perfect balance between privacy and convenience. It is strategically located near the City’s important landmarks. You have immediate access to a private hospital, the public market, and the church. The subdivision is a few minutes away from the major banks, pharmacy and restaurants. Having an access to the diversion road of the City will gives residents a clear path to the famous Dahican beach and the vast Pujada Bay, along with the islands of Waniban and Pujada. The site has total area of 44,167 sqm, split into 13 Blocks and 11 Road Lots. Roads are spacious enough at 12m and 8m. There are a total of 206 lots, 186 of which are residential, while the other 20 will become commercial centers designed to service the residents. 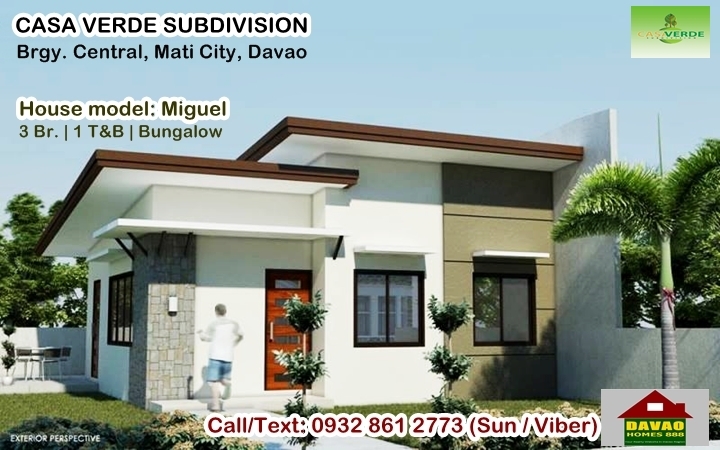 The subdivision comes complete with a swimming pool, a clubhouse, a playground and is protected by a single Main Gate with steel gates and a fully concrete perimeter fence. We believe in giving the people of Mati the most comfortable lifestyle possible. Here, we bring the Mati of the future to the present. And let the home owner enjoy the serenity of nature. 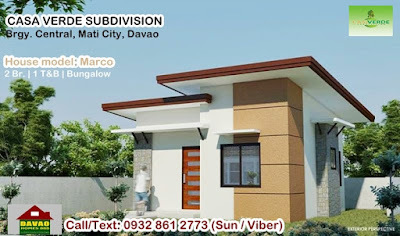 Standard lot area: 165 sq.m.